Swedish massage originated in the early 1800s and is considered the classic style of massage. Using five styles of long, flowing strokes to massage, the practitioner can help relieve pain, joint stiffness and aid relaxation. As one of the most well known styles of massage performed today, it is also the most popular request among first time receivers. 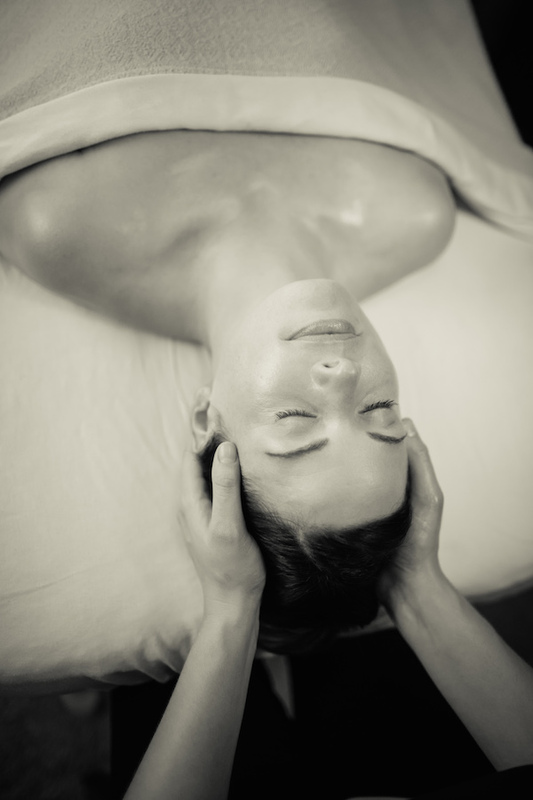 Swedish Massage promotes total relaxation through long, gliding strokes, kneading and percussion. Just like any style of massage, receivers will experience reduced stress levels and tension after their session.